Vol. 1: Helmut Schneider, Aesthetics of Zen-Buddhism. Wabi-Sabi and European Idea of Beauty. Translated by Giorgi Tavadze. 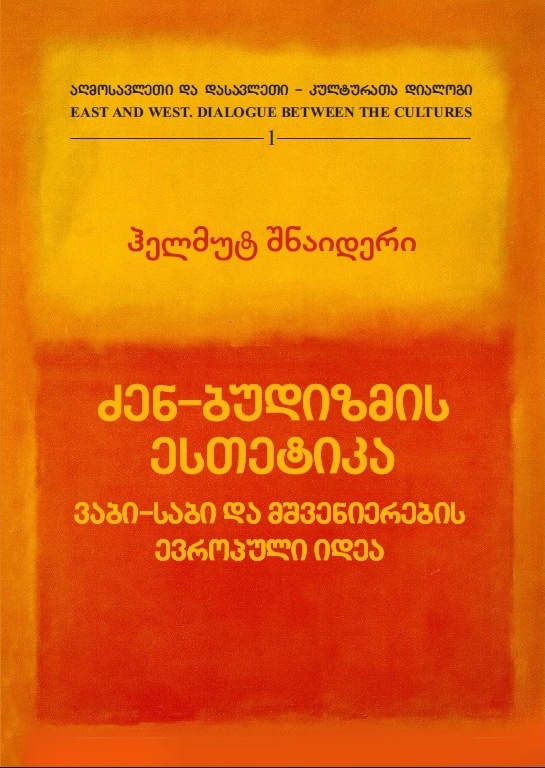 Tbilisi: Publishing House “Nekeri”, 2012, 48 pp., in Georgian. Vol. 2: Giorgi Tavadze, The Power of Maps. Gelati and the Concept of “Caucasian Philosophy” in the Context of Intercultural Philosophy. 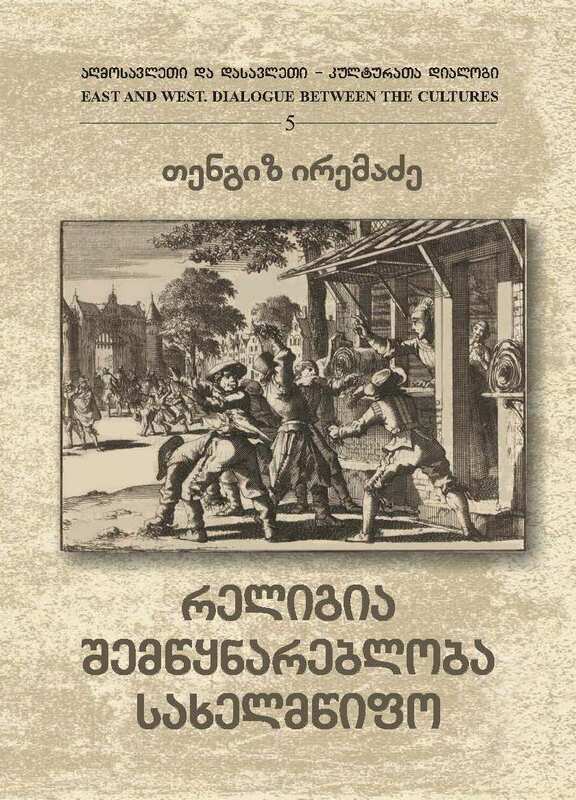 Tbilisi: Publishing House “Nekeri”, 2013, 52 pp., in Georgian. Vol. 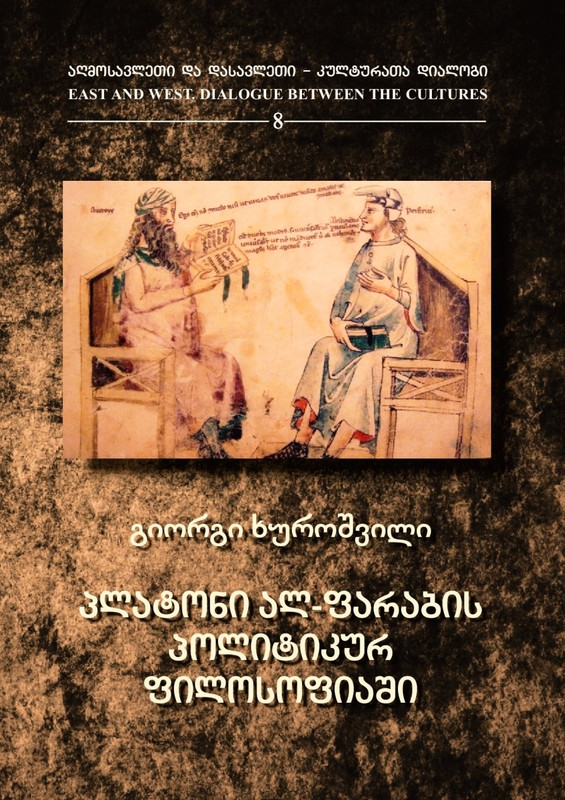 3: Tengiz Iremadze, Pythagoras in the Context of Caucasian Philosophy. Tbilisi: Publishing House “Nekeri”, 2014, 64 pp., in Georgian. Vol. 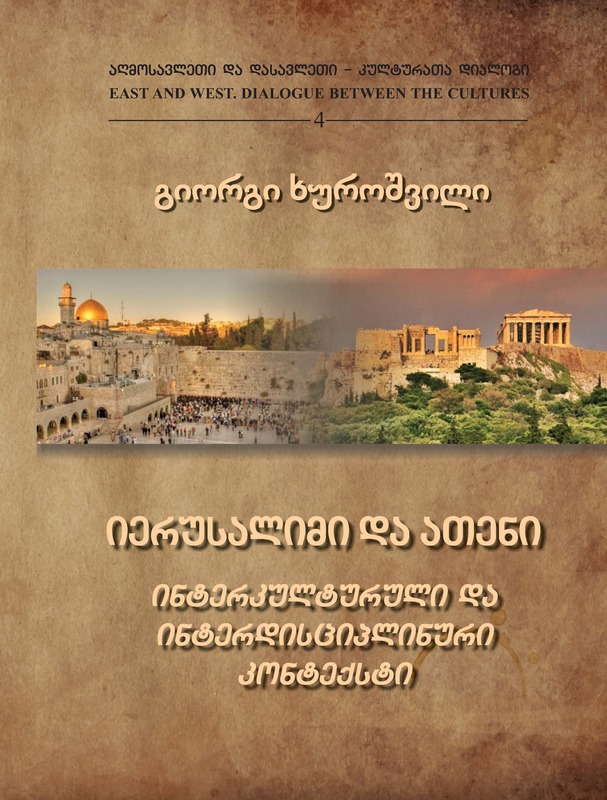 4: Giorgi Khuroshvili, Jerusalem and Athens Intercultural and Interdisciplinary Context. Tbilisi: Publishing House “Nekeri”, 2015, 59 pp., in Georgian. Vol. 5: Tengiz Iremadze, Religion - Tolerance - State. 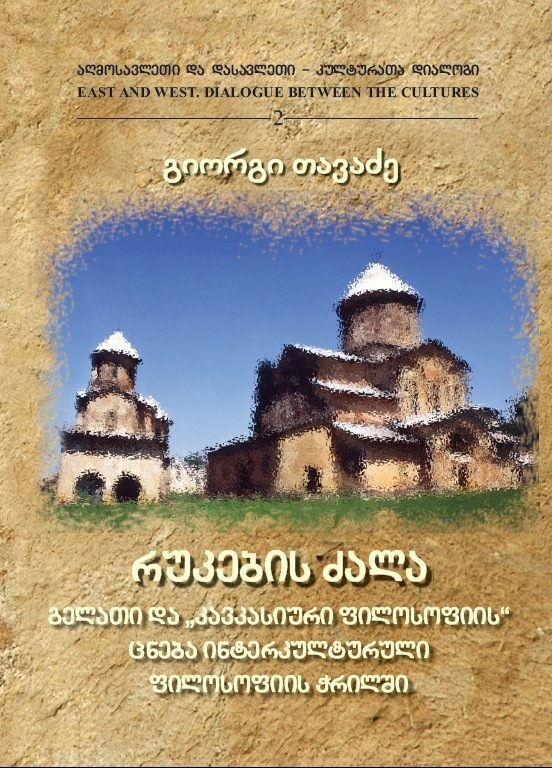 Tbilisi: Publishing House “Nekeri”, 2016, 36 pp., in Georgian. Vol. 6: Guram Tevzadze, Interpretations of Jewish Philosophers in Georgia. Tbilisi: Publishing House “Nekeri”, 2017, 44 pp., in Georgian. Vol. 7: Jacques Maritain - A Philosopher in the City; Tengiz Iremadze - Philosophy and Worldly Wisdom. 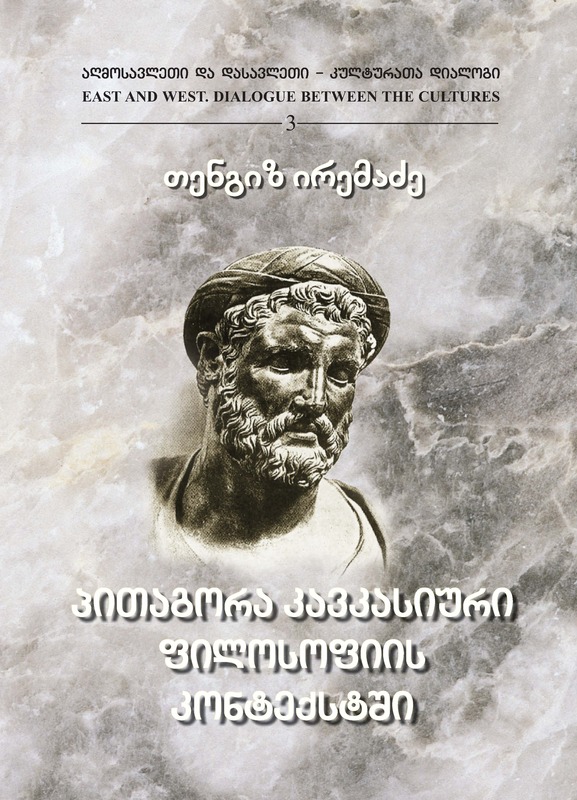 Tbilisi: Publishing House “Nekeri”, 2018, 47 pp., in Georgian. Vol. 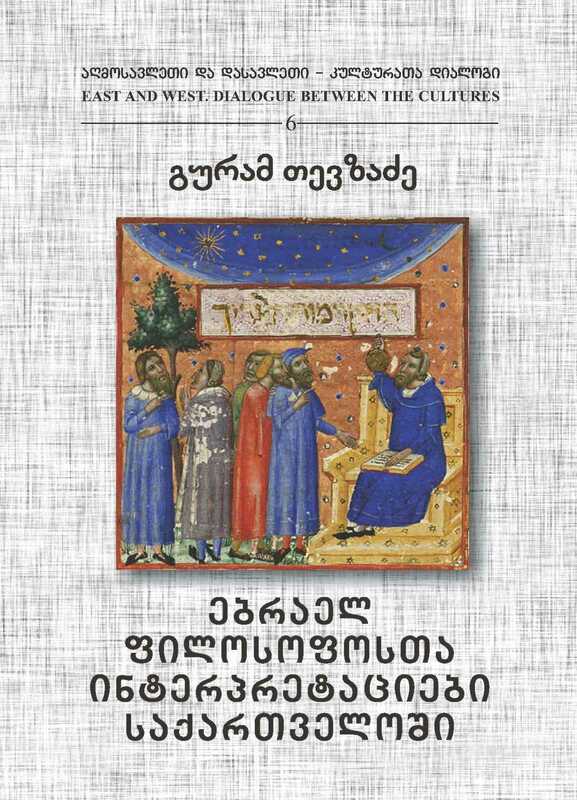 8: Giorgi Khuroshvili - Plato in Al-farabi`s Political Philosophy. 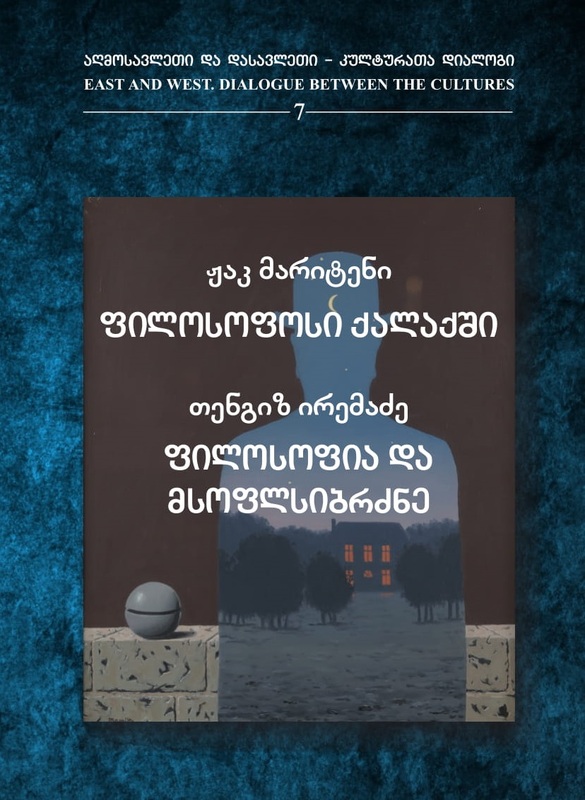 Tbilisi: Publishing House “Nekeri”, 2018, 56 pp., in Georgian.